Some cities draw you in with their charm, while some have great entertainment, and others get you going with their constant movement. If you're lucky, you can end up in one that has all of these things. 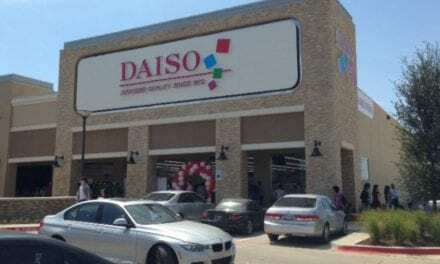 Just 25 miles down the road from the ninth busiest airport in the world (in terms of passenger traffic), Dallas-Fort Worth International, and a part of the 4th largest metropolitan in the U.S., Dallas-Fort Worth, lies one of the fastest growing and exciting cities: Frisco, Texas. 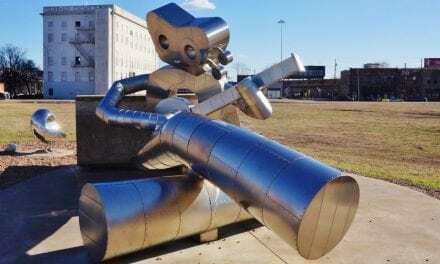 Bonus Fun Stuff: 7 Surprising Things You Can Do in Historic Downtowns of DFW. Frisco is home to some of the best Southern Charm, Forward Movement, and Greatest Entertainment to be found. Soon to be home to the World Famous Dallas Cowboys Corporate Headquarters and Training Facility (scheduled to open in July 2016), Frisco already has plenty of amenities available to tourist and resident alike. Though amazing, with all of the things that I have talked about thus far, there are still many people, even in the metroplex that do not know what Frisco has to offer. So, I decided to put together a list of a few things around town if you're visiting, moving here or just curious. 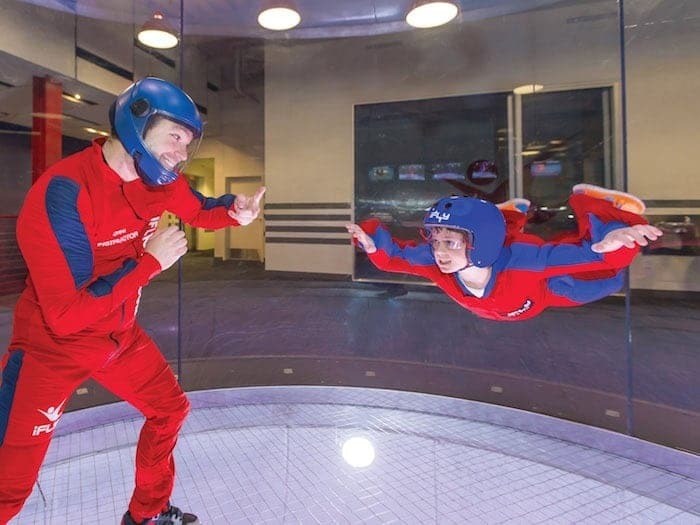 iFLY offers a facility with an indoor vertical wind tunnel that gives visitors a chance to experience skydiving without a parachute or jumping from an airplane. There's a size limit: 230 to 250 lbs depending on height. Practically no age limit: 3 years of age and older can fly. People with back or neck problems or prior shoulder dislocations shouldn't fly. First-time flyers should arrive an hour before scheduled flight time. Return flyers get a price break. What's the first rule of Flight Club? Sign up. ​ There's even a Bodyflight League to help you get to an advanced flyer status. Thrill-seekers get the extreme minus the risk of falling from an actual airplane and hitting actual ground. Slam dunk a basketball like a pro with the help of a trampoline. As much fun to watch as it is to jump. Imagine sitting for a minor league baseball game and you hear the announcer call, next up to bat, Josh Hamilton...Yes, the Texas Rangers John Hamilton. 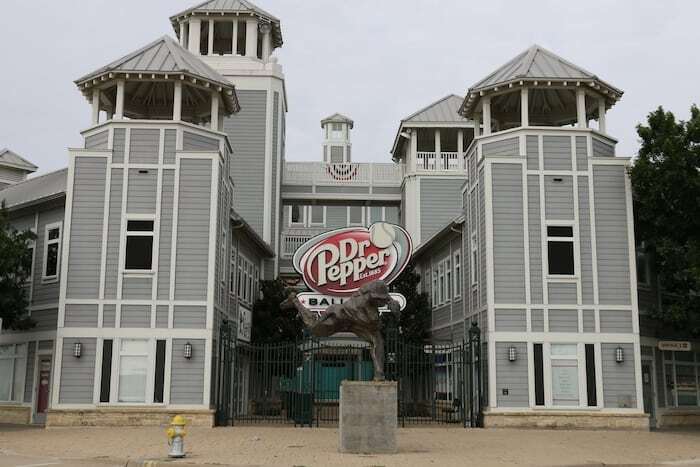 The Dr Pepper Ball Park is home to the Frisco Rough Riders AA Minor League baseball team. 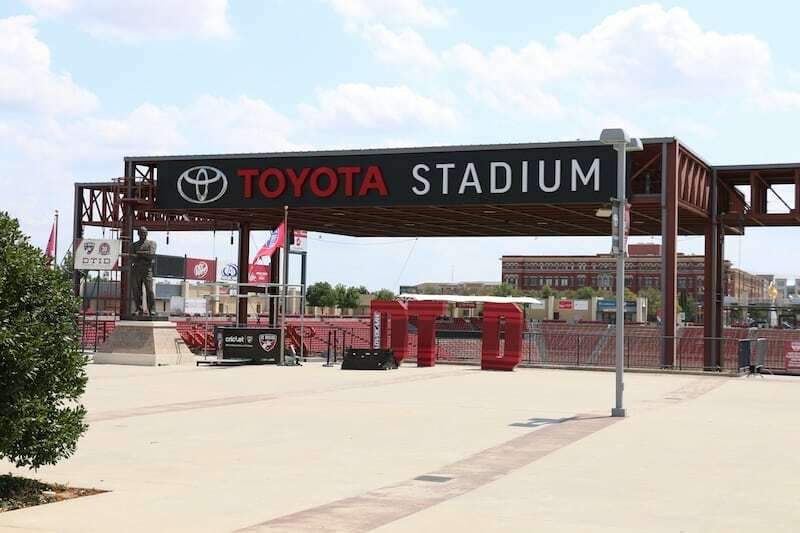 Many of the soon to be Rangers major leaguers and current major leaguers coming off of rehab stints, will make stop with the Rough Riders and at Dr Pepper Ball Park. WFAA, Channel 8, has an office on location, but this ballpark is home to more than just baseball. 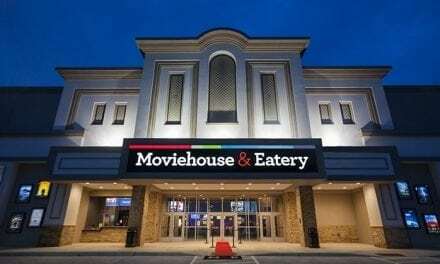 This 10,316 seat stadium also has a variety of event space that is used for company meetings, happy hours, holiday parties, wedding receptions and more. You could have a birthday party at the same place that Hamilton goes up to bat. Formerly FC Dallas Stadium, this amazing arena houses 20,500 seats, and is home to many great events, including the Football Championship Series (formerly Division 1-AA) National Championship Game, which has been won by North Dakota State Bison, each of the last four years. They have come to make Frisco their home away from home. And so has the Frisco Independent School District. During the Fall and early Winters, you can typically find a stadium full of FISD students, parents, and staff for a high school football game. Any other time of the year, you will find the stadium full of patrons for concerts and special events. The Soccer Center also is host to 17 tourney sized soccer fields. 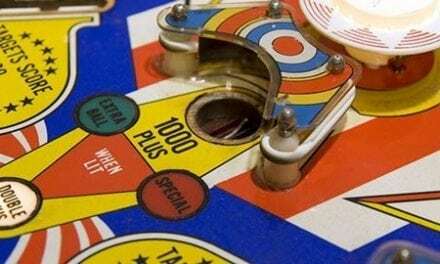 You can take a walk of fame and see a game, sounds like a blast. This non-profit organization has volunteers who handle all of the day to day operations. This nicely appointed dog park offers a separate area for the larger dogs versus the smaller dogs. Thirty-five pound and larger dogs get to roam in a bigger area of the park. While under 35 pound dogs roam in a much smaller area and have the safety of not having to deal with the larger dogs. Located adjacent to Phillips Creeks Park and Sports Complex, it is a perfect for location for pooch enthusiasts. 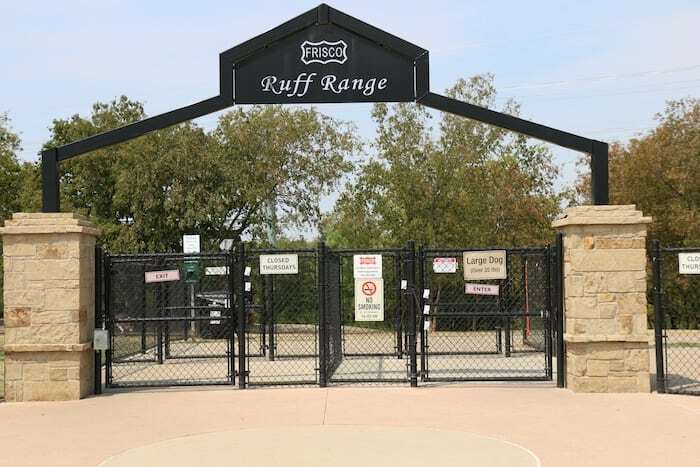 Ruff Range commits to raising $5K a year to the City of Frisco to help defray the maintenance costs. Way to behave! 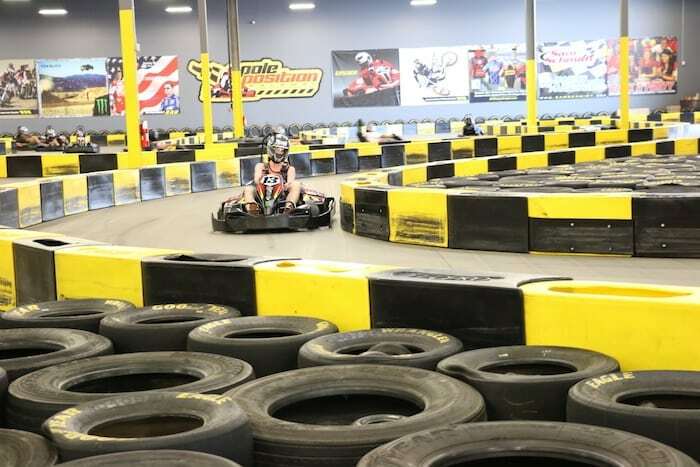 From the moment that you walk into this indoor karting facility, you can hear and feel the speed of the track. The roar of the engines and the twist and turns. This is Pole Position and this is excitement. 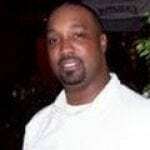 As I interviewed Hunter Marshall, General Manager, you can barely hear Hunter’s voice in the interview. He talks about the 60,000 sq ft facility, with a Quarter Mile track and three different types of races. Hunter also tells me that on any given weekend, this facility may have upwards of 2000 guests come through this facility. That's a lot of crazy drivers! You can race no matter the weather and in Texas, that has a lot of benefits. Forty total range lanes. 36 handgun lanes at 25 yards each. 4 rifle lanes at 100 yards each. Indoor and climate controlled. As Brandon Johnson, Director of Sales and Marketing, explained to me, this facility has been coined with the new moniker, “Gun-try Clubs”. It’s the new suburban establishment that is combining the art of artillery and the posh of country club. 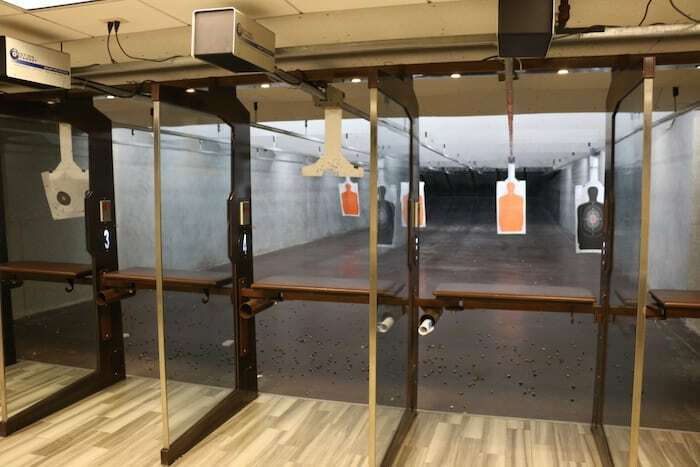 This 45,000 sq ft facility first opened in December 2013, and has been host to some of the plenty of events outside of the basic shooting range for the general public. As Brandon informed me, there have been wedding receptions, company meetings, and fundraising events. 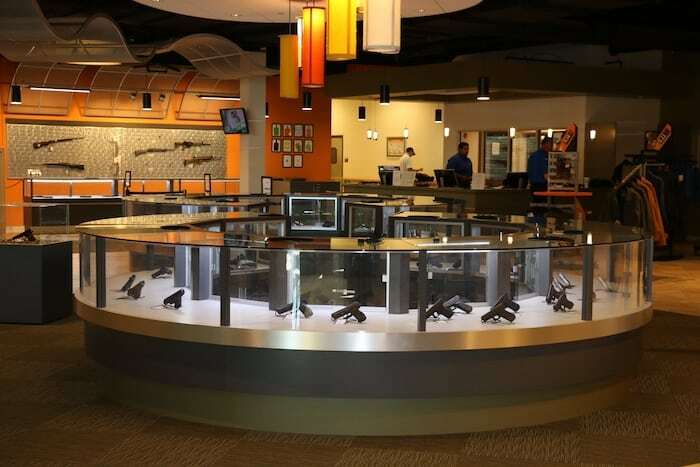 There is an onsite GunSmith, which I got an opportunity to meet at work, a café and coffee shop, 100 person classroom for safety, in which CHL and NRA Training is held, and an upscale VIP Club for members only. There is also a shop with apparel, ammo, firearms, and accessories. Learn sharpshooting skills in a safe environment. 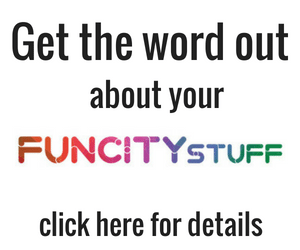 So, this gives you a little bit more knowledge on the City of Frisco and what this great, growing city has to offer. There are so many more amenities in Frisco outside of this list, but I live here, so follow me on Twitter and ask me where to eat, too.